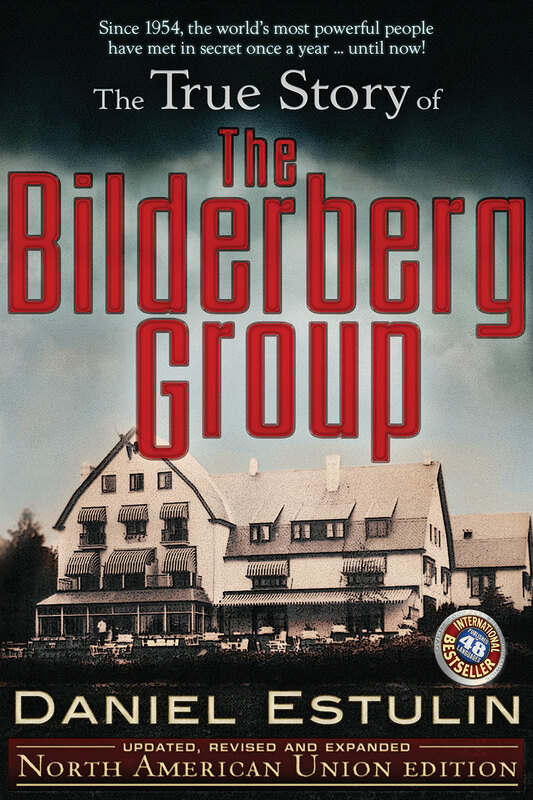 DESCRIPTION – Delving into a world once shrouded in complete mystery and impenetrable security, this investigative report provides a fascinating account of the annual meetings of the world’s most powerful people—the Bilderberg Group. Since its inception in 1954 at the Bilderberg Hotel in the small Dutch town of Oosterbeek, the Bilderberg Group has been comprised of European prime ministers, American presidents, and the wealthiest CEOs of the world, all coming together to discuss the economic and political future of humanity. The press has never been allowed to attend, nor have statements ever been released on the attendees’ conclusions or discussions, which have ramifications on the citizens of the world. Using methods that resemble the spy tactics of the Cold War—and in several instances putting his own life on the line—the author did what no one else has managed to achieve: he learned what was being said behind the closed doors of the opulent hotels and has made it available to the public for the first time. The Golden Rule for conspiracy theorists should be this – if you are going to propose that every aspect of life is not what it seems, you should do it in the most academic and intelligent manner possible. Otherwise you will have no credibility. You will sound like a paranoid nut. And even if what you are presenting is true, it won’t sound believable. The True Story of the Bilderberg Group, by investigative journalist Daniel Estulin, sounds like the rambling of a paranoid nut. In 1954, a collection of the world’s most important politicians, business leaders, media barons and other high-ranking officials met at the Bilderberg Hotel in the Netherlands to conduct secret discussions on the state of world affairs. Since then, the Group has met every year at a different international location. Attendees have supposedly included Bill Clinton, Pierre Trudeau, Jean Chretien, Stephen Harper, Henry Kissinger, Conrad Black, Margaret Thatcher, presidents and prime ministers of most European countries, and CEOs of many of the world’s largest corporations. The goal of their meetings, according to the author, is ‘to create a single globalized marketplace, ruled by a world government (which in turn controls its courts, schools, and the people’s reading habits and very thoughts), policed by a world army, financially regulated by a world bank”. Among other seemingly outlandish claims, the author purports that The Bilderberg Group supports “selective breeding”, that they manipulated the Watergate scandal, forcing Richard Nixon to resign, that they forced Margaret Thatcher from office, that it was their plan for Quebec to separate from Canada, and that they decided on the sale of Ontario Hydro. He calls the entire devious operation “a mammoth machine, which, like an octopus, grows larger, bolder and more powerful as its tentacles reach out and strangle everything and everyone in its path”. Italy, changing directions again with a brief history of Marxism and the Russian Revolution. It’s as if he couldn’t decide where his book should go, and so he jumps from activist journalism to personal anecdotes to philosophical musings. 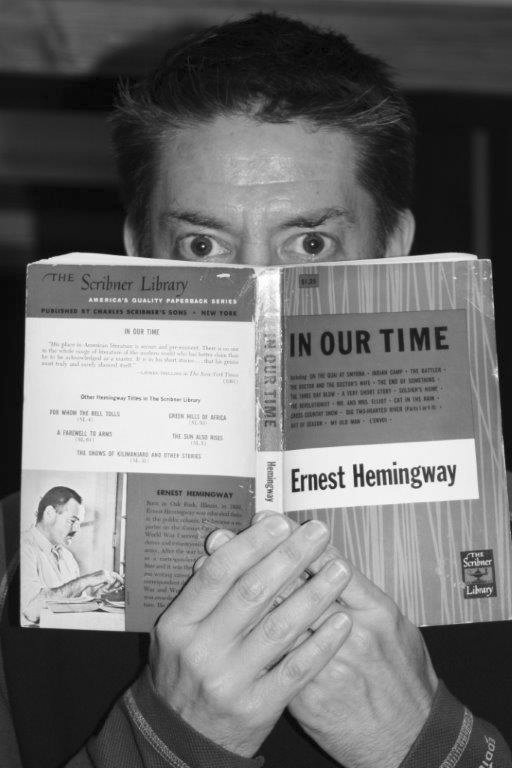 While there are one hundred and thirty endnotes, many of his claims are not referenced at all. To further erode his academic credibility, one of his sources is actually an article from Penthouse magazine. The True Story of the Bilderberg Group could have been a fascinating if hard-to-believe account of secrecy, deception, world power and ambition, an account of the ultimate conspiracy theory, one that seems impossible to comprehend, yet presented intelligently, might just have some validity. Instead, it feels more like the report of a sleep-deprived, paranoid college kid who has a deadline and is running out of time. Better to scrawl something on a piece of paper, no matter how incoherently it comes across, than have nothing at all. ABOUT THE AUTHOR – Daniel Estulin is an author, public speaker and investigative journalist who specializes in researching and reporting the Bilderberg Group, an annual invitation-only conference of the elites in the fields of business, finance, media and politics.